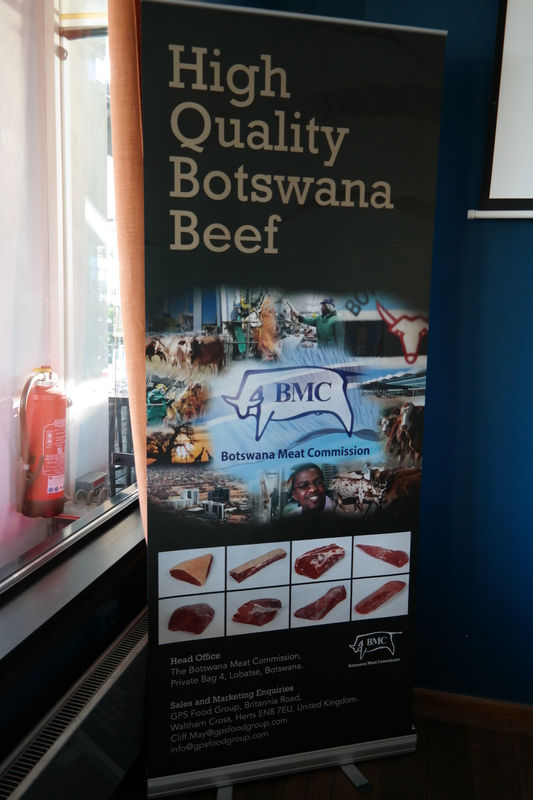 On 10th October 2016, representatives of the Embassies of Botswana and Namibia attended a briefing meeting for business delegation due to visit Botswana and Namibia respectively. The visit was arranged by the State Ministry of Economic Affairs, Transport, Agriculture and Viniculture in Mainz. The business mission to Botswana is scheduled to take place from the 23rd – 26th October 2016. About eleven companies ranging from energy, manufacturing, power transmissions, transformers, agriculture and consulting firms have registered to participate in the business mission. The mission which will involve business to business meetings, site visits and a business roundtable meeting is being facilitated by the German Chamber of Commerce Office (AHK) in South Africa, the Embassies of Germany in Botswana and Namibia and coordinated by the State Ministry. 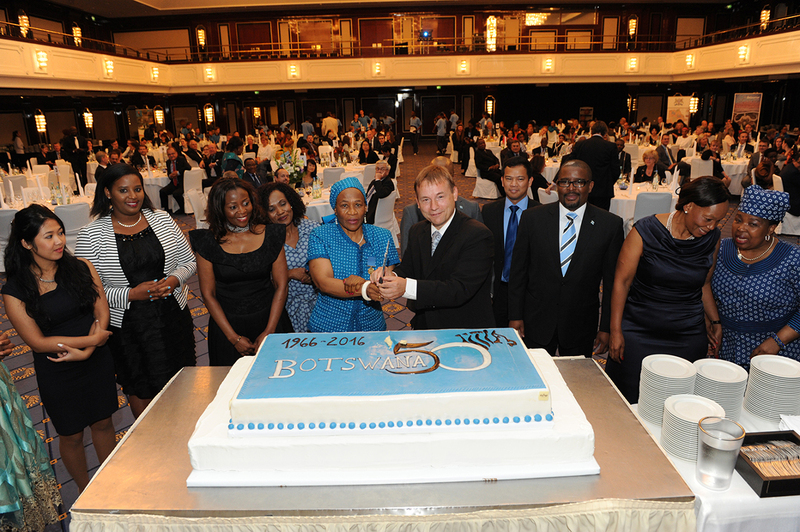 The Embassy of the Republic of Botswana in the Federal Republic of Germany commemorated the 50th anniversary of Botswana’s independence by hosting two events. On 30th September 2016, the Embassy hosted an official dinner at Maritim Hotel for 200 guests consisting of German Federal Government representatives, the Business Community and other Embassy stakeholders and a number of Batswana in Berlin.